A compilation of short films following six artists as they create a new piece of artwork from scratch, sharing their tips, techniques and inspirations. A compilation of short films following six UK-based leading artists as they create new artwork from scratch. They reveal where they find inspiration and give practical tips on using a variety of materials and techniques. 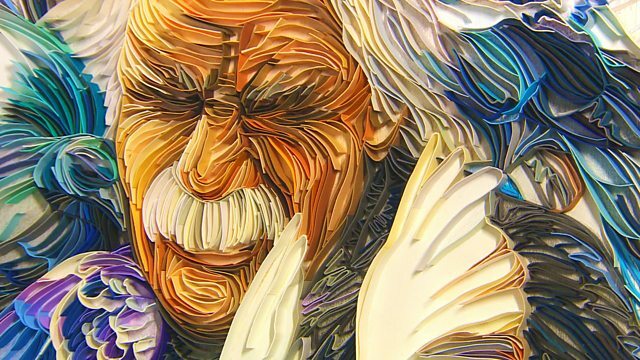 Styles covered range from contemporary paintings and landscapes to quilling, sculpture and even portraits made from floppy discs.